Galveston Historical Foundation sends its support for everyone’s safety and well being. We hope your family and loved ones are safe and receiving the assistance needed. For cultural organizations in Texas that are in need of help, GHF has experienced staff in museum management and collections. Our work during Hurricane Ike and post-disaster included working with private remediation companies and FEMA. If any of our staff and resources can be of help, please contact us for assistance. 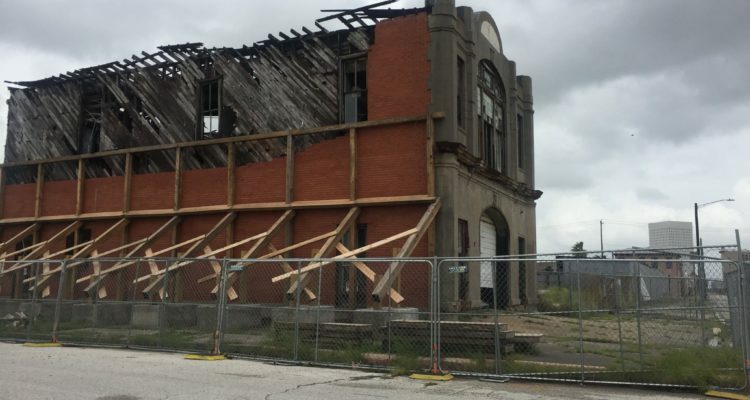 Can you give us an idea of how the various landmark buildings in Galveston weathered the hurricane? I am particularly interested in Ashton Villa, build by my great, great grandfather, James Moreau Brown. Thanks! All GHF properties have weathered the storm well. Some minor cleanup is occurring today and tomorrow. Lydia, I am the same desendancy from J. M. Brown through my great grandmother, Mathilda Ella Brown Sweeney, grandfather Charles James Sweeney, and father Charles James Sweeney. Please contact me.